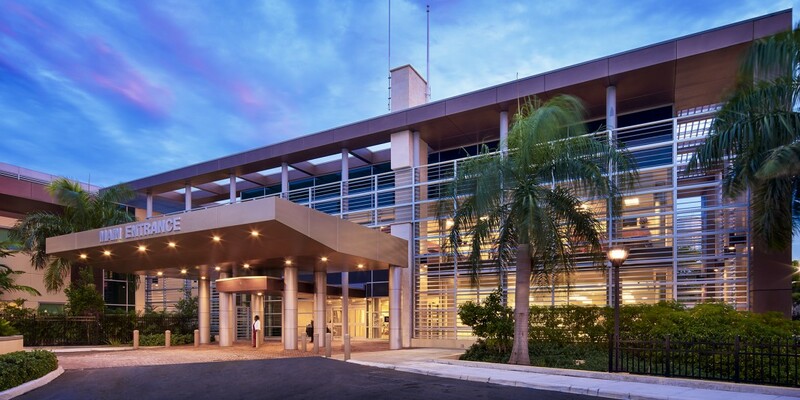 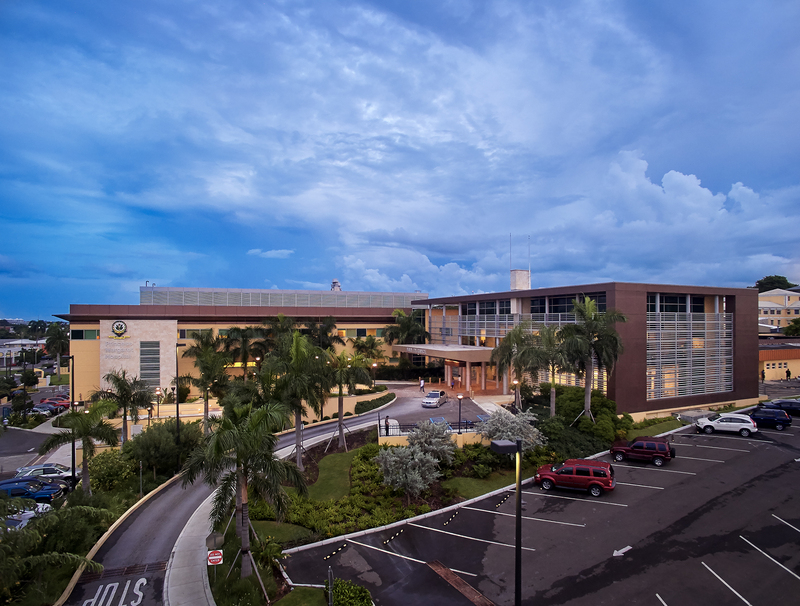 The National Hospital of the Bahamas (Princess Margaret Hospital) allocated $40 million for the expansion of a new critical care tower. 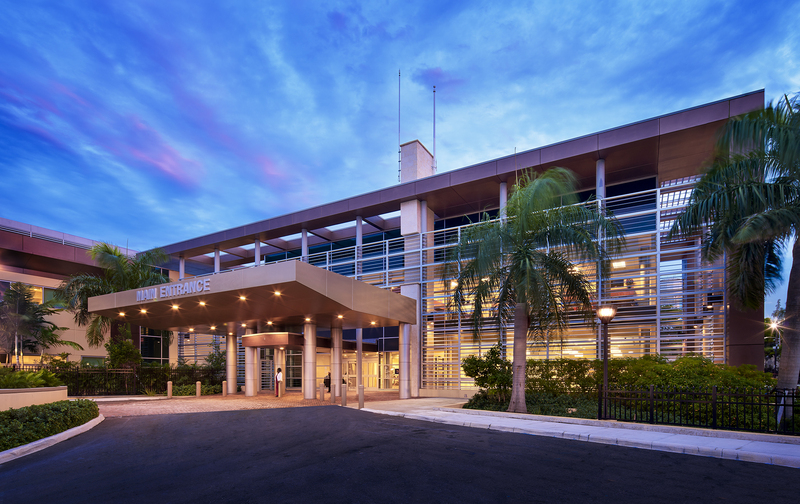 This represents the single largest investment in healthcare by the government since the hospital was built nearly 60 years earlier. 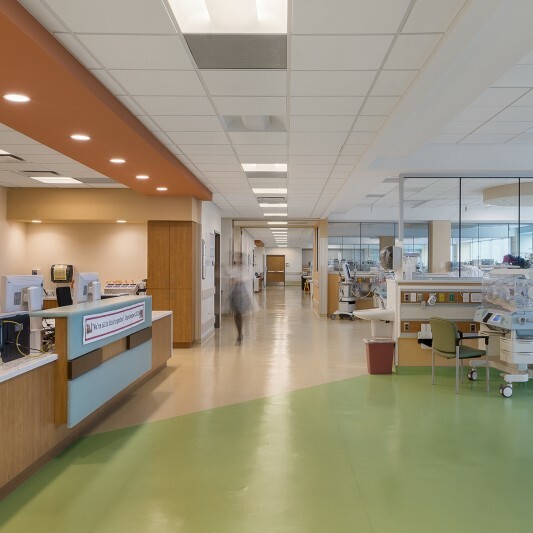 Beck’s design improves access to critical care beds for adults and infants, reduces waiting times for surgical interventions and enhances diagnostic capacity. 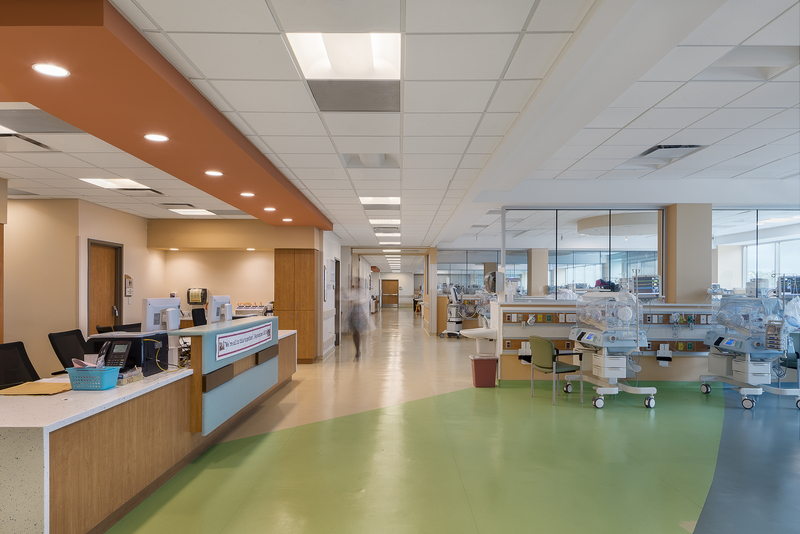 The new critical care tower includes six operating rooms, a perioperative suite, 21 ICU rooms, a 50-bed NICU, labs and a central sterile processing department.